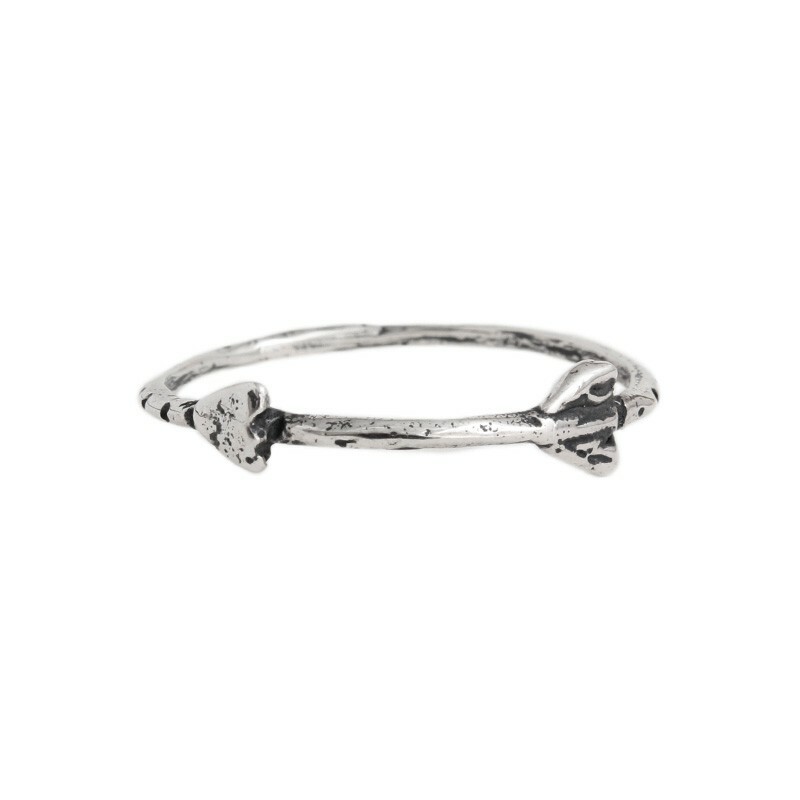 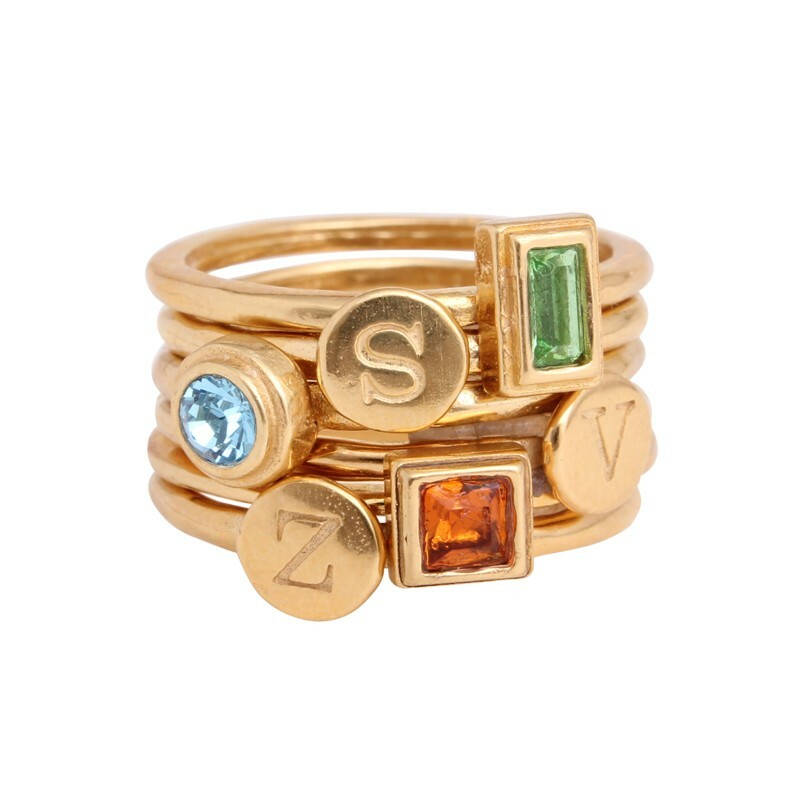 Friends are forever so why not let your bff know how special she is to you with a Friendship Ring from Nelle & Lizzy. 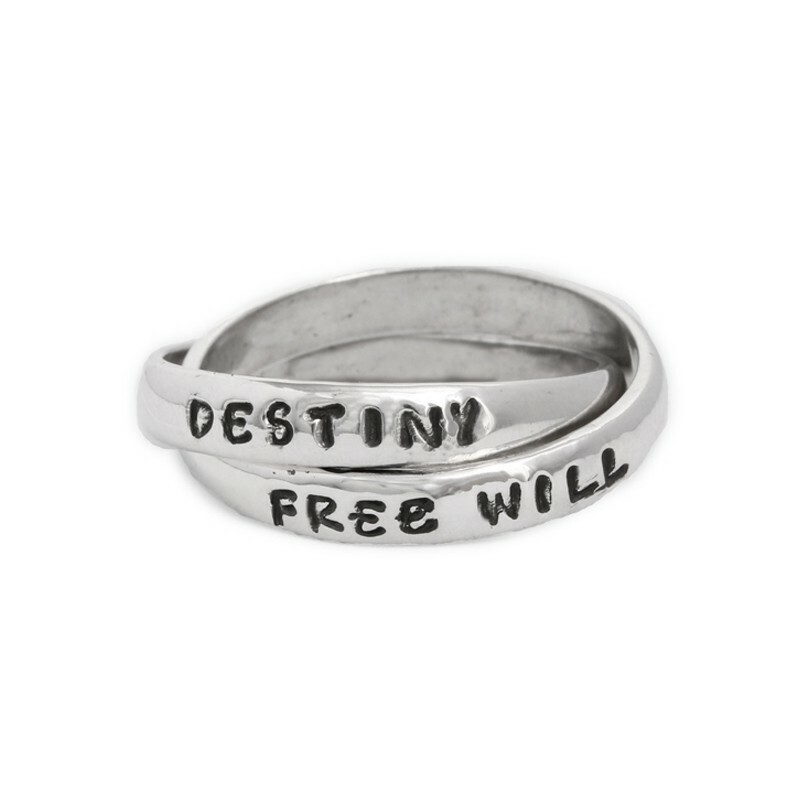 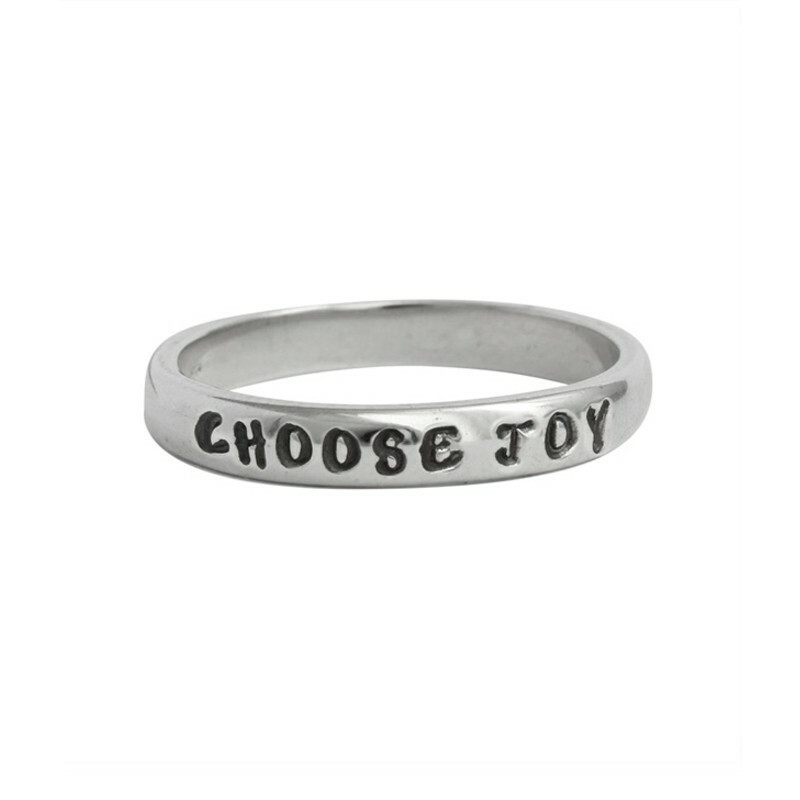 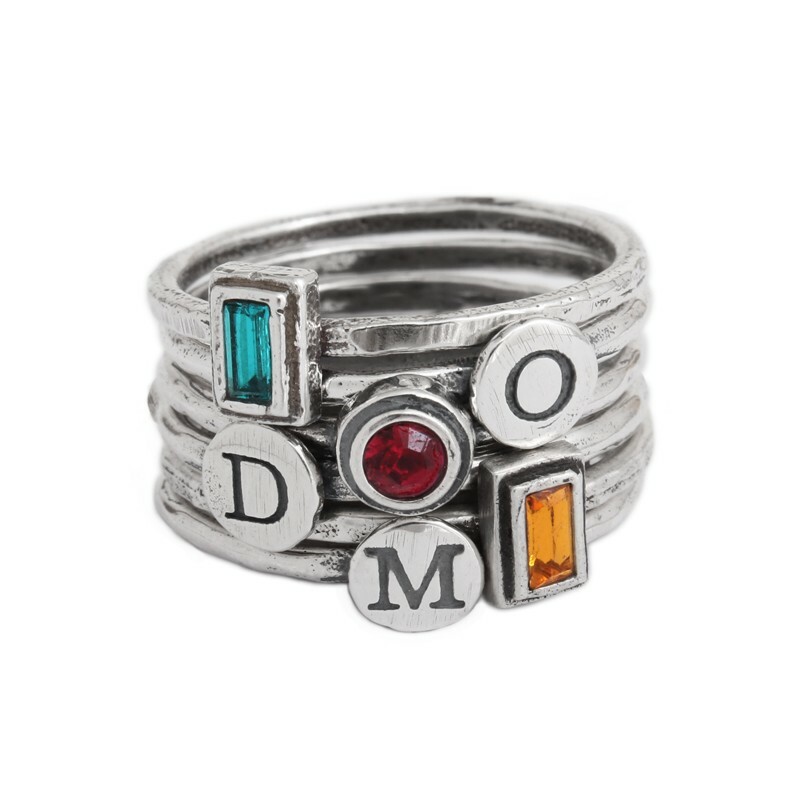 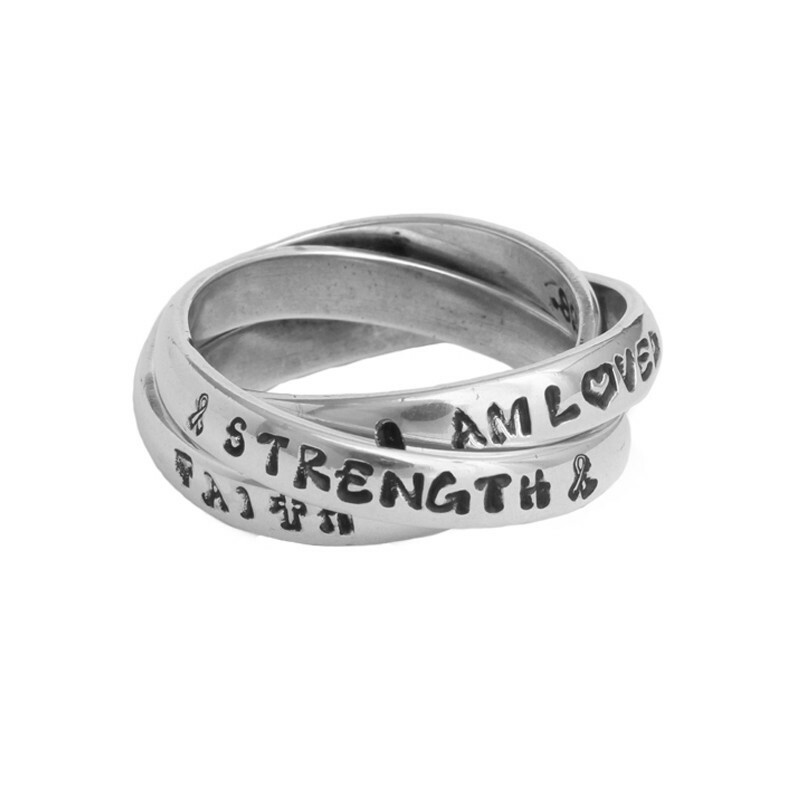 You can create a personalized name ring stamped with both of your names, dates or words special to you or you can design a silver stack ring made of stacked initial rings and stackable birthstone rings. 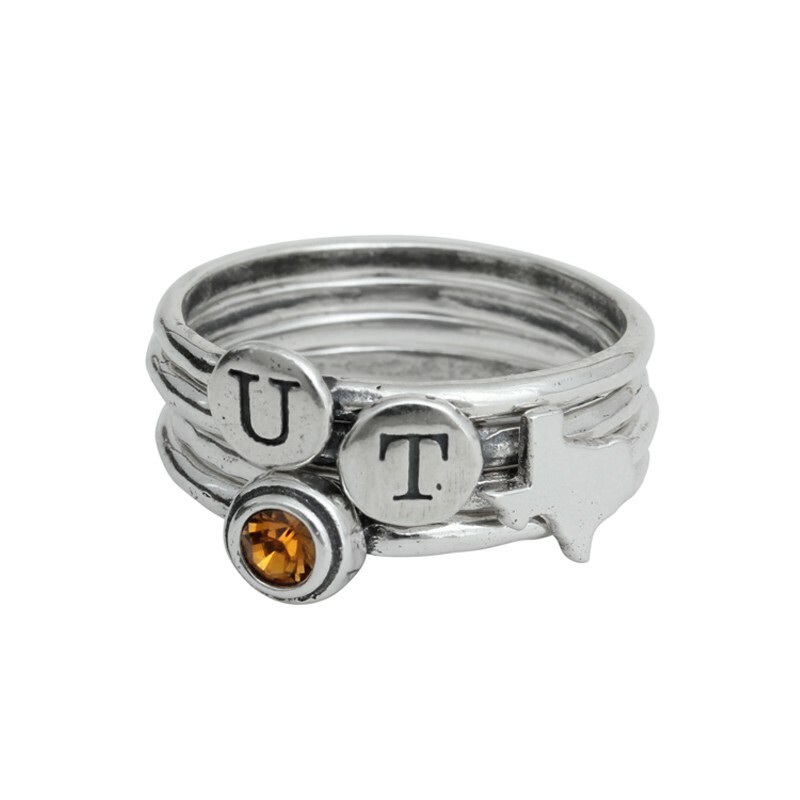 Whatever you choose she will appreciate the personalized gift.